Faced with her Parkinson’s diagnosis, Rose begins to try and come to terms with her future and changing relationship with movement – when Lukas, a bright but bored student into Parkour comes into her life. Two people at polar opposites, both with a desire to move. Tackling their own personal challenges – this is a powerful and moving true story of an unlikely friendship that helps both characters in navigating their changing worlds. To see our 2017 Kickstarter campaign, click here! 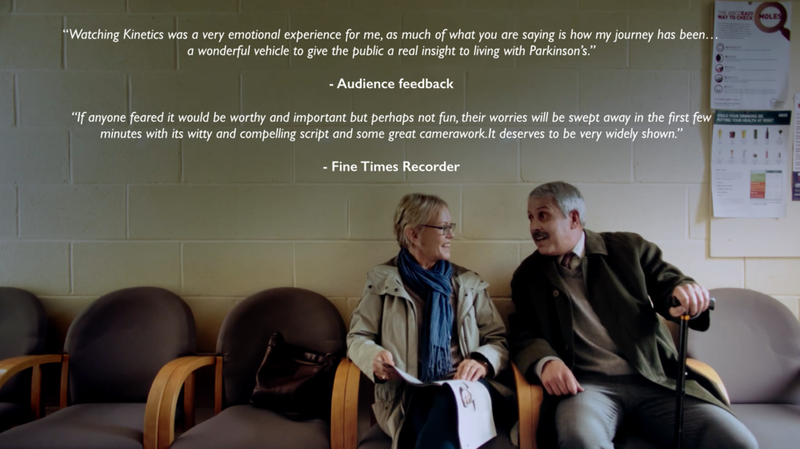 Having been on two critically acclaimed theatrical tours, it was apparent that the story of Kinetics had the power to provide catharsis and insight to those affected by Parkinson’s and the wider general public. With demands to have the play staged coming from various locations across the country, along with an internal desire to share the story as widely as possible – it became apparent that Kinetics should be turned into a film. Having met with Tom, the incredible film producer from Band Films, it was clear that the film should take on its own artistic direction – presenting the same powerful and human story with its own unique approach. 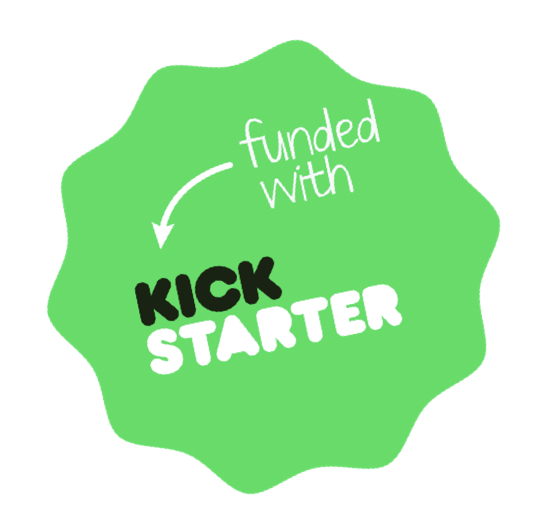 Faced still with the monumental task of raising £35,000 to make the film – we turned to YOU. With the overwhelming support of friends, family and also complete strangers, we successfully ran a Kickstarter campaign and received wider donations to turn film into a reality. Kinetics now lives on to educate, entertain and inspire – and we can’t thank all of you that gave and supported in different ways enough. A film for you, made by you.